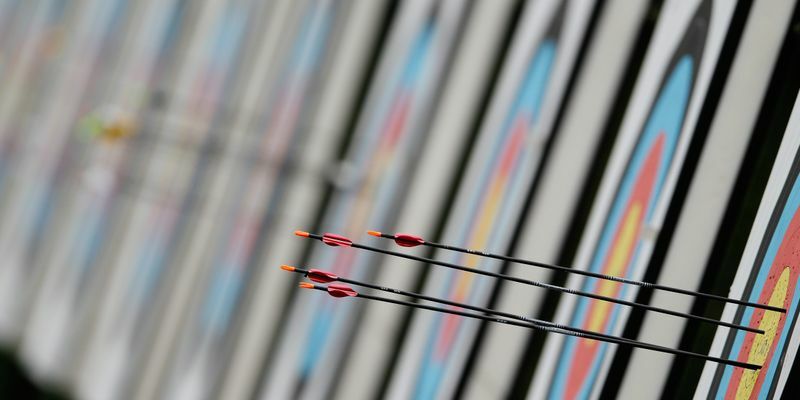 16-year old Indian archer Akash Malik became the first Indian to clinch a silver medal in archery at the Youth Olympics after he finished behind USA’s Trent Cowles in the men’s recurve event. Malik had previously beaten Belgium’s Senna Roos in the semi-finals by an overall scoreline of 6-0. India’s strong run at the ongoing Youth Olympic Games in Buenos Aires has continued as 16-year old Archer - Akash Malik clinched a silver medal in the men’s recurve event. Malik went down to USA’s Trent Cowles in the final by a 0-6 loss. Akash made a solid start to the final as he shot a 10 in his first attempt. But a 6 in his second attempt ruined his chances of winning the first set. Despite shooting a 10 in the his third, he lost the first set 26-28 to Cowles, who shot a 9, 9 and 10, respectively. The American shot two 10s and a 9 in the second set to win it 29-27. Under pressure in the third set, Akash shot a six that almost ended his chances of bagging gold. Despite shooting 10s in the next two attempts, Malik lost the set 26-28 to Cowley. Earlier in the tournament, Akash made off with an easy win against Belgium’s Senna Roos in the semi-finals. The Indian teenager took an early lead, winning the first set 27-25. In the second, he scored 10, 10 and 9 to win it 29-25. Malik sealed the win after he shot three straight 9s in the third set to win it 27-26. But India couldn’t win a medal in the women’s individual recurve event as Himani Kumari lost a tough five-set battle 4-6 to USA’s Catalina Gnoriega in the pre-quarterfinals. India ended their Youth Olympics campaign in the 14th spot with 13 medals (three gold, nine silver and one bronze).